Alco Training & Support - Alco-Chem, Inc. Follow This Step-By-Step Guide To Deliming A Low Temperature Dishmachine. ​Follow This Step-By-Step Guide To Deliming A High Temperature Dishmachine. 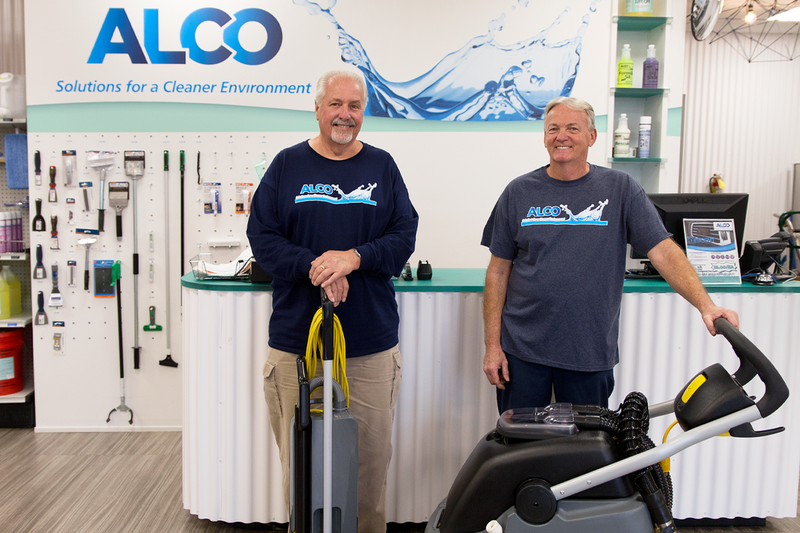 Your facility’s ability of leaving a lasting first impression does not rely solely on cleaning chemicals, but also cleaning equipment. Not only can ALCO help you choose a new piece of equipment from the various brand options we carry, our Machine Repair Department will keep your equipment in tip-top shape! We understand the consequences of equipment downtime. After installation of machines and dispensing equipment, our technicians ensure everything is operating correctly and continue to be available to our customers 24/7, 365 days/year. 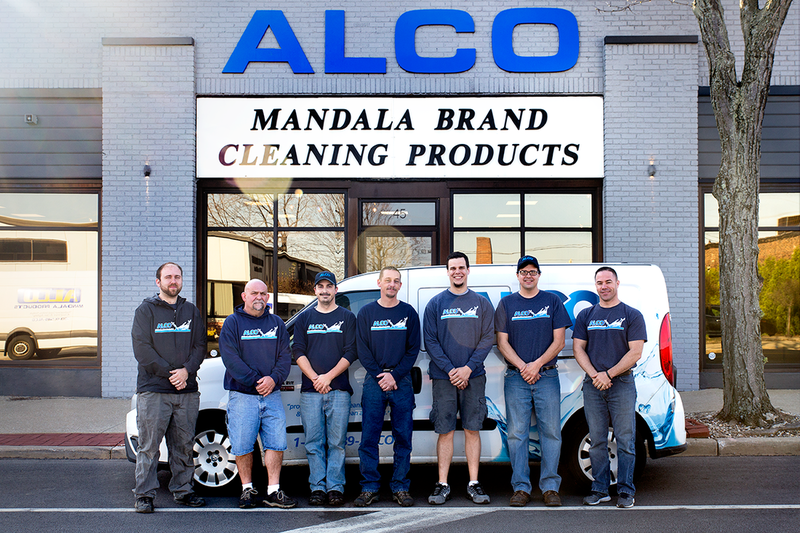 Through a team effort, we can reach your cleaning goals!